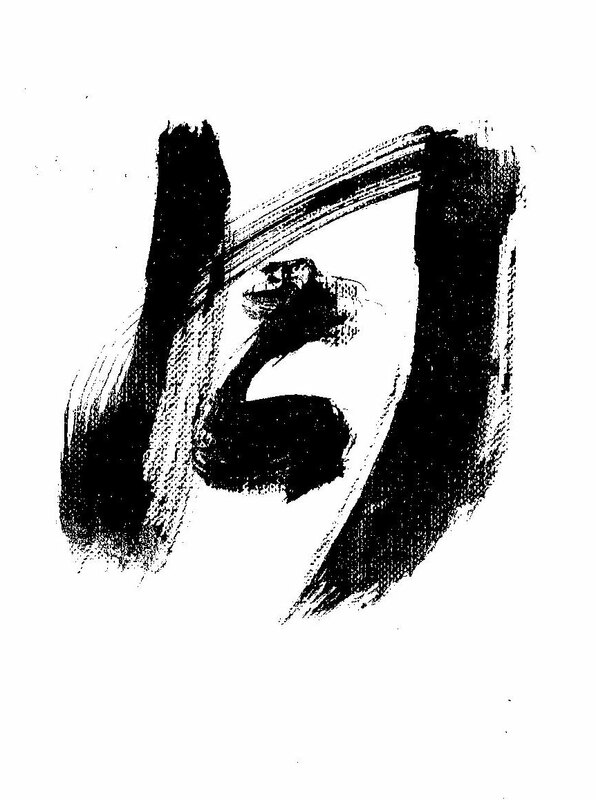 The pronunciation means “moon”; the ideograph can mean “entire” (tsu) and “function” (ki) (Glossary, p 1071). Dogen points out our tendency to get caught in absolutes and to be blind to the 10, 000 dharmas (the moon) contained in the smallest drop of dew. And we do love our assumptions about how things should be: full moon, half-moon, moon rising, moon setting. That moon of buddha nature cannot be capture in a single circle. It cannot be contained in the lines of the brush. Know that when you paint the manifestation of a full moon, do it on a dharma seat. It is only by letting go of our preconceptions of something is, letting go of our pride, that we can truly paint – manifest – reality. Never paint what cannot be painted. Paint straightforwardly what needs to be painted. This entry was posted in Eastern Teachers, Lineage Teachers, readings and tagged Dogen, Kaz Tanahashi, shodo, treasury of true dharma eye. Bookmark the permalink. George Bowman sometimes says that the cost of entry into the present moment is our opinion – that as you say – only by letting go of our idea of how things should be and who we are, can we fully participate in the aliveness of the moment. Ah that beautiful transmission… I love how this very simple truth is held up in so many ways for us to treasure! Hope your book tour is going well, David! I have a feeling that whatever he says about painting applies to writing as well.